The past few days have been quite a ride in the crypto world! This rollercoaster is reminiscent of late 2013, except now there is much more skin in the game. My latest piece on Yours.org covers my history with BTC, BCH, and Ripple, and my investment and use strategies for the currencies. 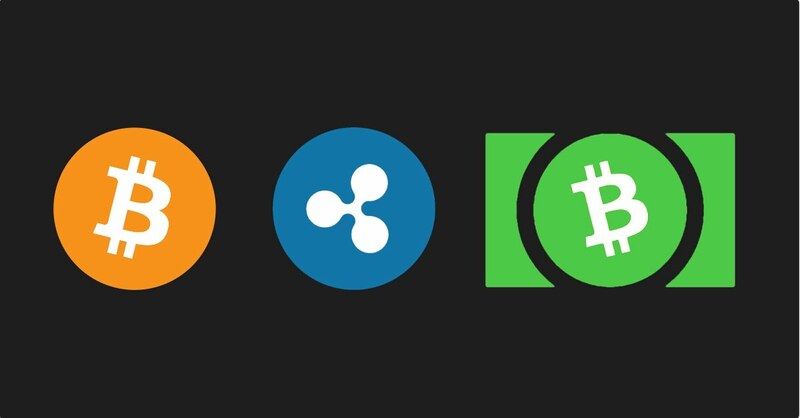 Read this piece over at https://www.yours.org/content/my-btc–bch–and-ripple-strategies-cb2b3d401e30.